just wanted to make you all aware that i've added the ever popular Pin It! button to the bottom left corner of each post. if you see something you like, be sure to click that button and you can select any number of images from that page to save on your own pinterest boards. 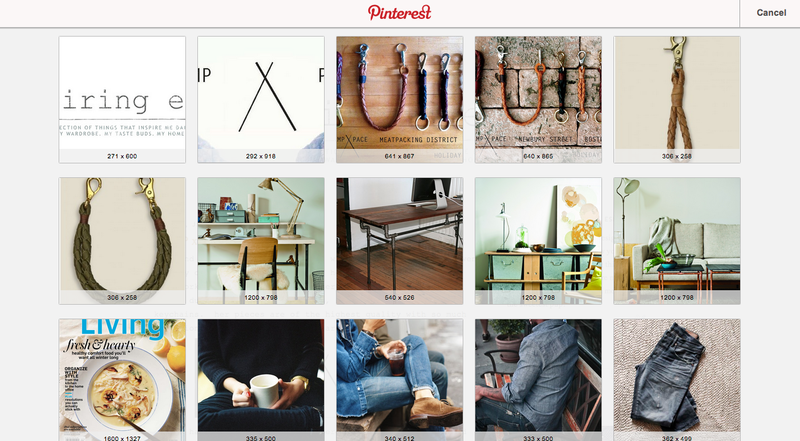 your new screen will look something like this...so pin away! also, please follow me on pinterest by clicking here!